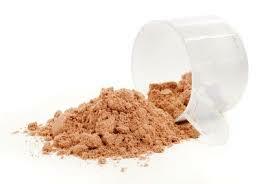 Envir offers opportunities to start up your own brand of whey protein or any other protein products. Using our ready-to-market concept, you can start with a small minimum order of a product that has your own brand/label. It is also possible to make a completely new product - your very own product. Together, we put together a recipe according to your wishes. After production, we'll make sure that your product is labeled and shipped to your company. Packaging of products is diverse. You can choose for sachets, pots, round packers, buckets, as well as many other packages. Feel free to contact us via the contact form and we will make sure to answer all of your questions.